Optimove's Customer Marketing Cloud is used by over 200 customer-centric brands to drive their entire customer marketing operation. Optimove combines the art of marketing with the science of data to enable marketers to deliver highly-effective personalized customer marketing campaigns across multiple channels. 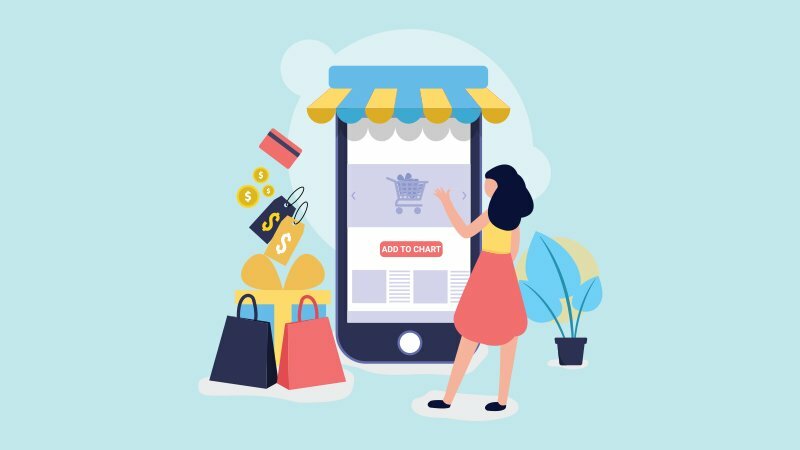 Optimove's unique customer modeling, predictive micro-segmentation and campaign automation technologies help marketers maximize customer spend, engagement, retention and lifetime value. The company has offices in New York, London and Tel Aviv. Its new Streams feature lets marketers test the incremental effect of one series of multi-channel campaigns -- an entire strategy -- against another, with automated optimization. This week, major retailers are expected to reveal just how brutal Christmas has been for them in the slew of trading statements. HMV has already become the first casualty in what experts are predicting to be the worst Christmas since the recession of 2008. Why Nudge.ai? 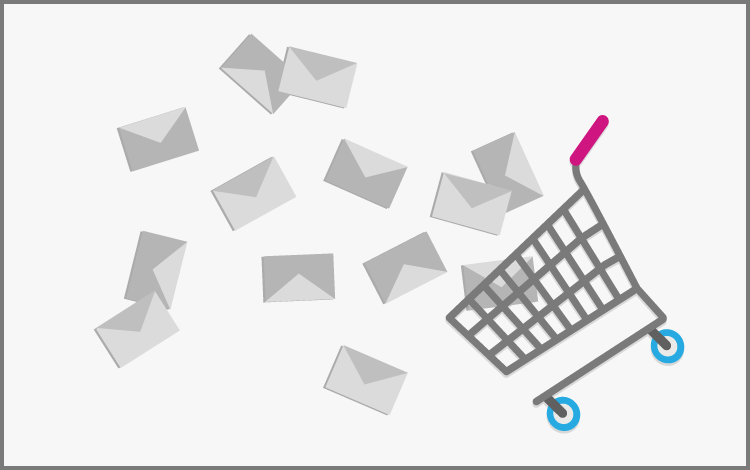 Reach out to the decision makers at Optimove with a personalized email - let them know that you found their recent news mention interesting. Nudge.ai’s relationship intelligence platform can help you find the right executive to reach out to at Optimove, such as Amit Bivas, Head of Marketing, or Eduardo Vaisman, Marketing Manager. Then get in touch and start a conversation. Executives can be difficult to reach, but every company has connectors who bring together people and ideas. At Optimove, people like Amit Bivas, and Pini Yakuel are likely connectors. When Optimove is mentioned in the news, Nudge.ai often sees topics like Marketing, and Social. If your conversation focuses on these topics, you’ll probably get Optimove’s attention. When Optimove is mentioned in the news, companies such as Vivint, Ultimate Software, and Thoughtspot are often also mentioned. These companies can serve as customer examples. Employees who are often in the news are usually open to starting conversations or exploring ideas. Nudge.ai's sales AI saw Amit Bivas, and Pini Yakuel from Optimove recently mentioned in the news. 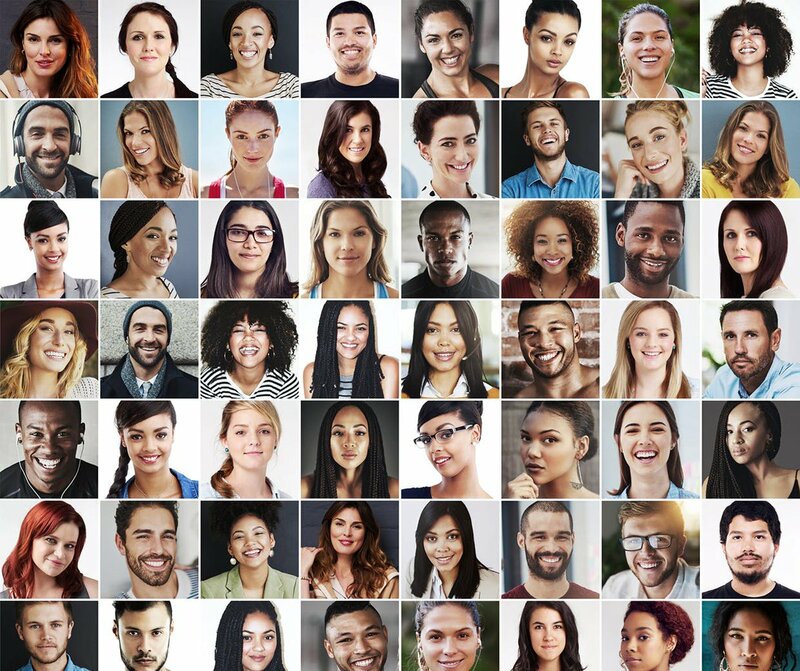 Martech will enable marketers to be even more effective in the coming year with deeper personalization, faster speeds and more precise tools. 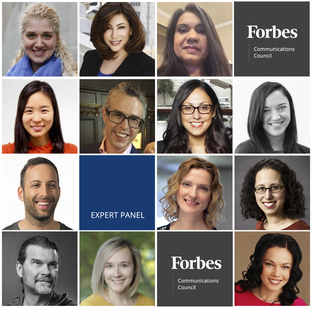 Forbes Communications Council members share tips to help prepare you when it's necessary to deliver bad news. Who in your network can introduce you to Optimove? Nudge.ai finds the best pathway to reach contacts at this company.